With a minimum lifespan of up to 50,000 hours and an energy-efficiency going up to 110Lm/W, our Ecoslims definitely offer you great value for your investment. 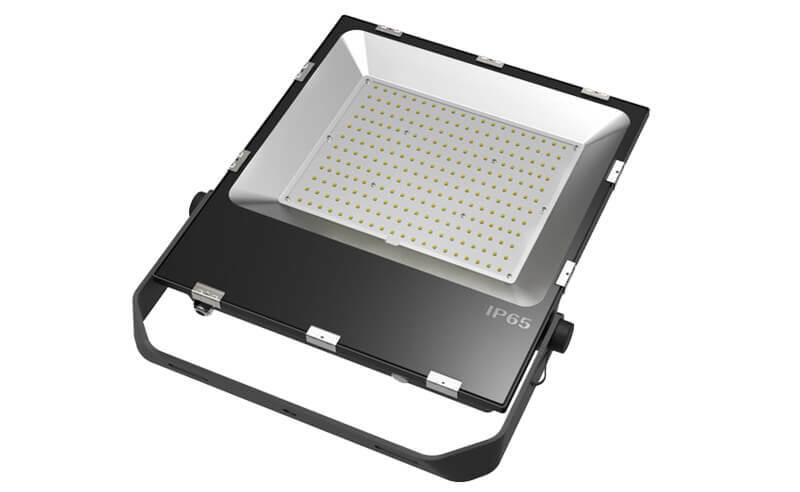 What’s more, these fixtures come with an IP65 rating meaning that it is dustproof and impressively resistant to corrosion and water damage. Thanks to the superior quality of materials used, the Ecoslim’s superior die-casting aluminum housing not only make the fixture stronger but also contribute to its impeccable heat releasing. 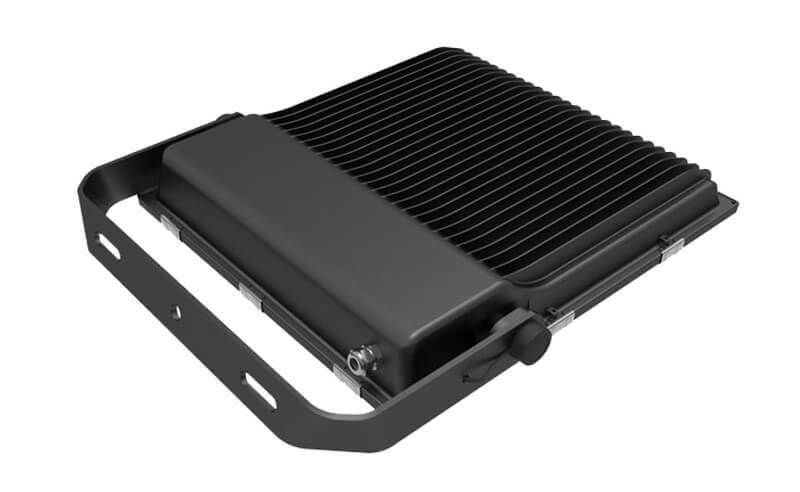 Our Ecoslim floodlights can operate at between 50W to 200W with a flexible mounting bracket to support a 0-270 degree lighting angle adjustment. This allows it to shine its light on a wider field of view hence reducing the need for extra lighting fixtures. 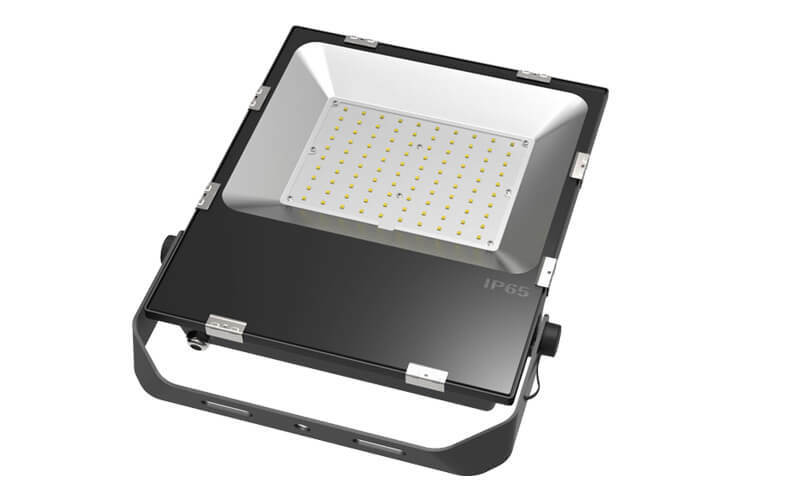 Are you looking for most cost-effective LED floodlights in the market? 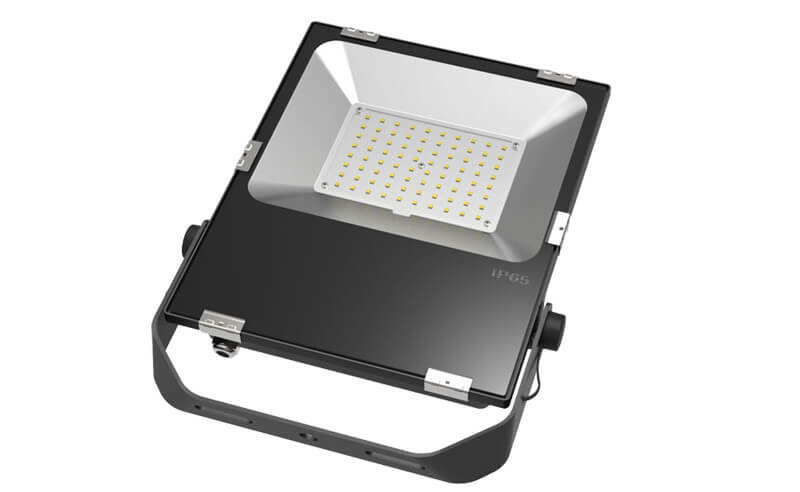 If so, the MurcuEcoSlim Floodlight is exactly what you need.